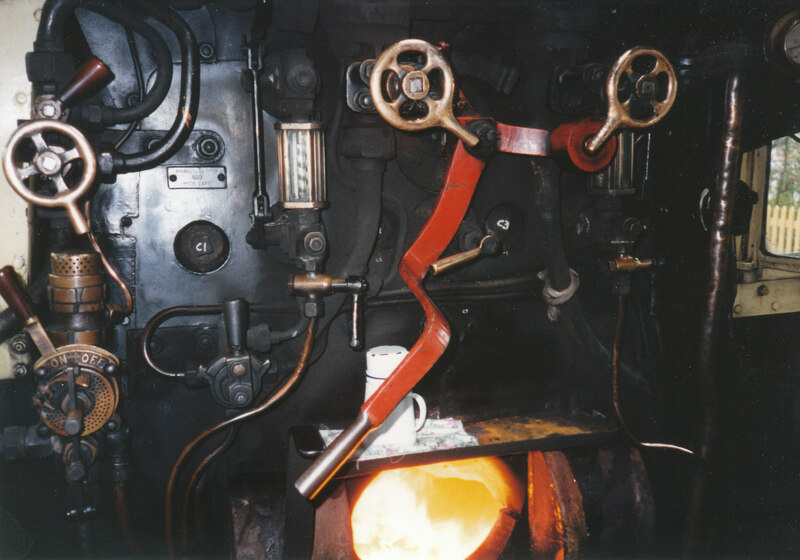 Continuing our summary of 2014 we look at Heritage Railway articles, of which there are lots, so make a cup of tea, coffee (or whatever you wish) and read on! 2014 was a year of many commemorations and anniversaries. 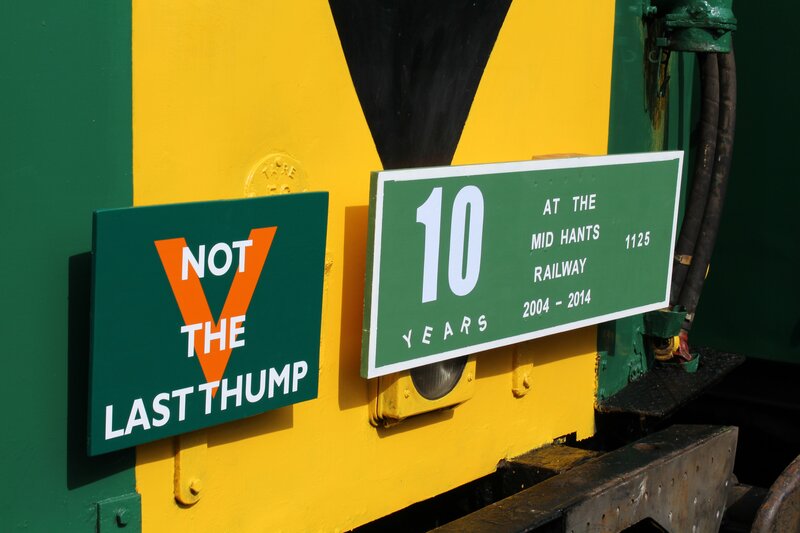 One such anniversary was the ten year anniversary of the “Last Thump” when the venerable class 205 Thumper DEMU was withdrawn from service. 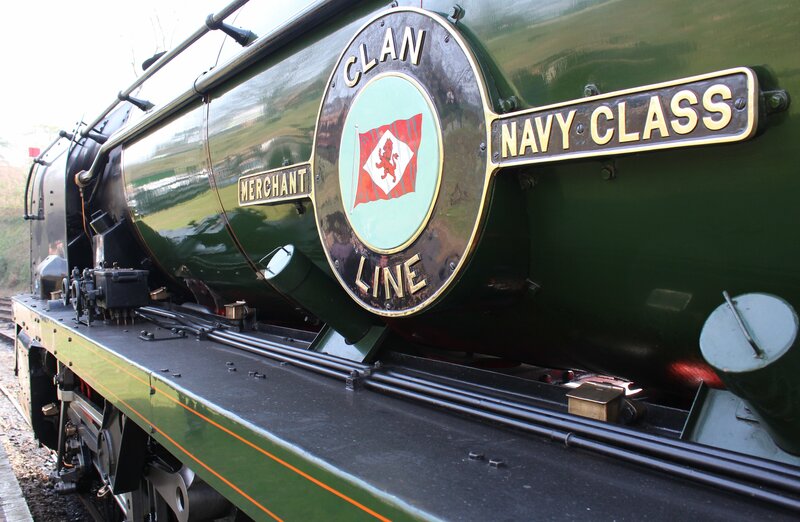 A number of heritage lines celebrated the ten years by running “Not the Last Thump.” Generally I personally take most interest in steam locomotives, but my horizons are broadening and this particular class is one that I’m very fond of. This is down to memories of the Hampshire Thumper units in service (click here to read more.) 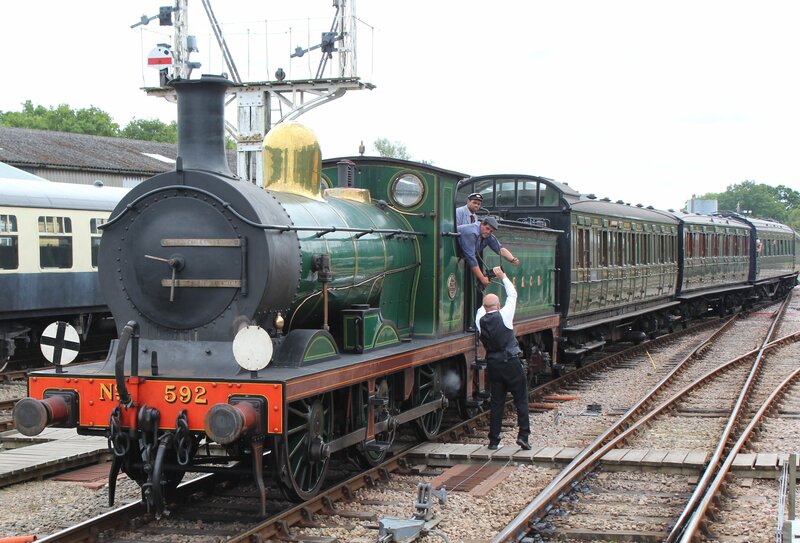 The Watercress Line had it’s own “Not the Last Thump” event at the beginning of May, which was reported on here. Perhaps the most significant commemorations of the year were D-Day and the beginning of the Great War. It was 70 years since D-Day and 100 years since the start of the First World War. 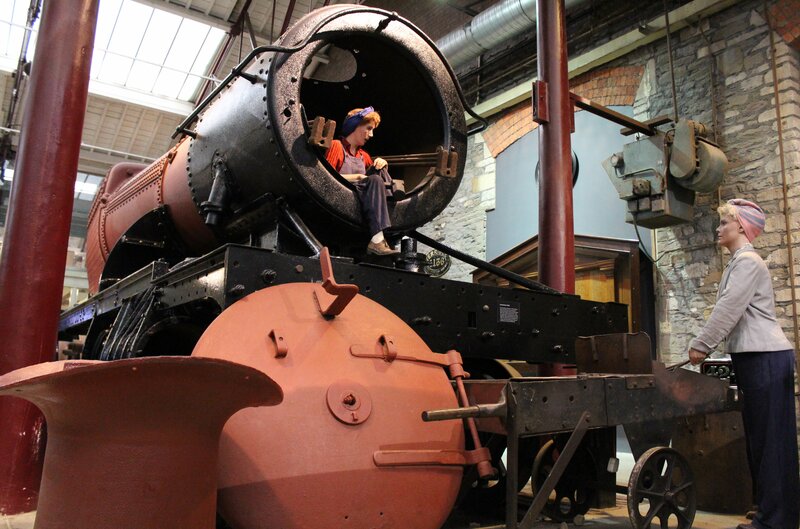 Railway’s were a vital strategic resource during war time and therefore it is not surprising that the relationship between rail and war was looked at throughout the year. Simon started with looking at World War 2 Boat Plane Trains (click here to read.) 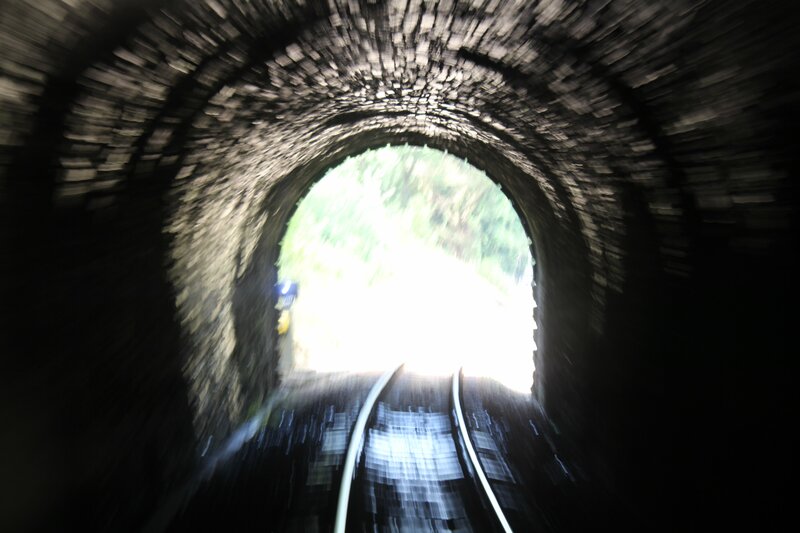 Jonathan published an article on incredible bravery on the railways – the Soham Railway Station Disaster (click here to read more.) Simon’s article timed for Armistice Day – “At the going down of the sun” (click here to read) and was a fitting tribute to railways in wartime. 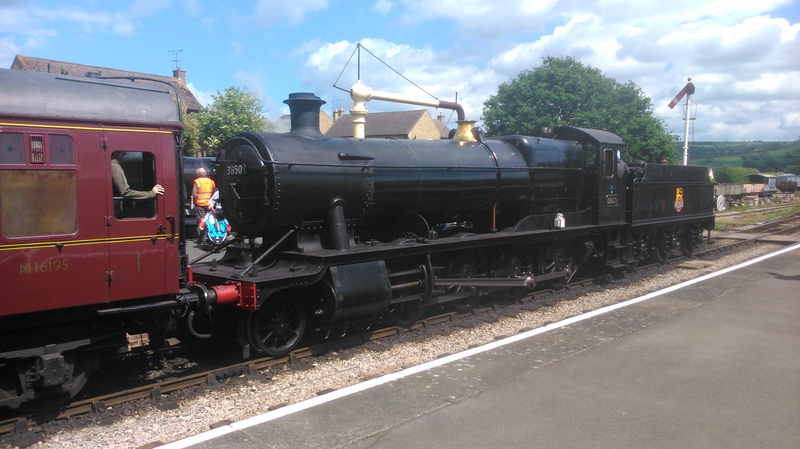 As regular readers know, the Watercress Line features regularly on this blog, it being the local heritage line of myself and Simon. 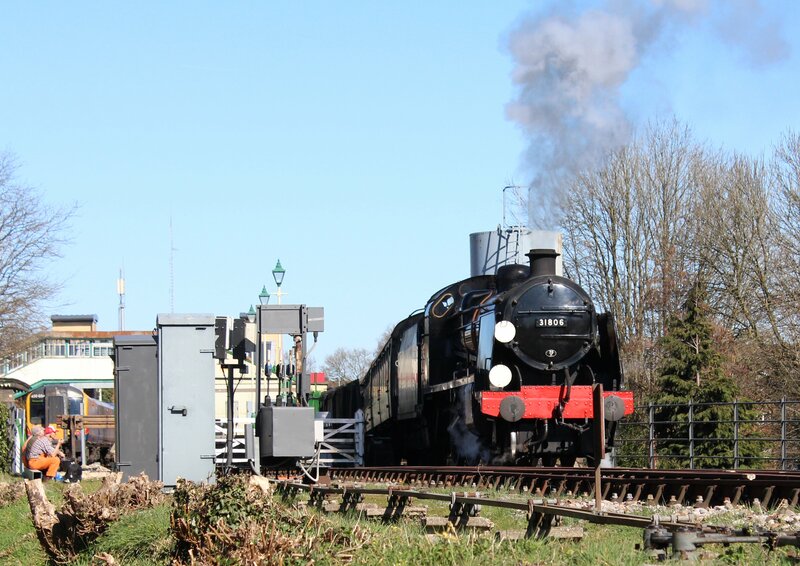 The Spring Steam gala was the first reported visit of 2014. It was a fantastic event (click here to read the various linked blog posts.) 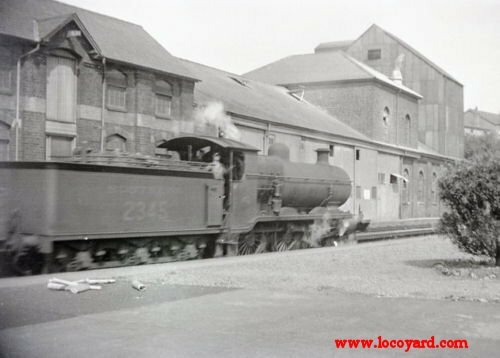 This was the final gala of U class 31806 which left the line for the Swanage Railway later in the year, but was captured a couple of times before it left (click here to read one of the last articles featuring 31806.) 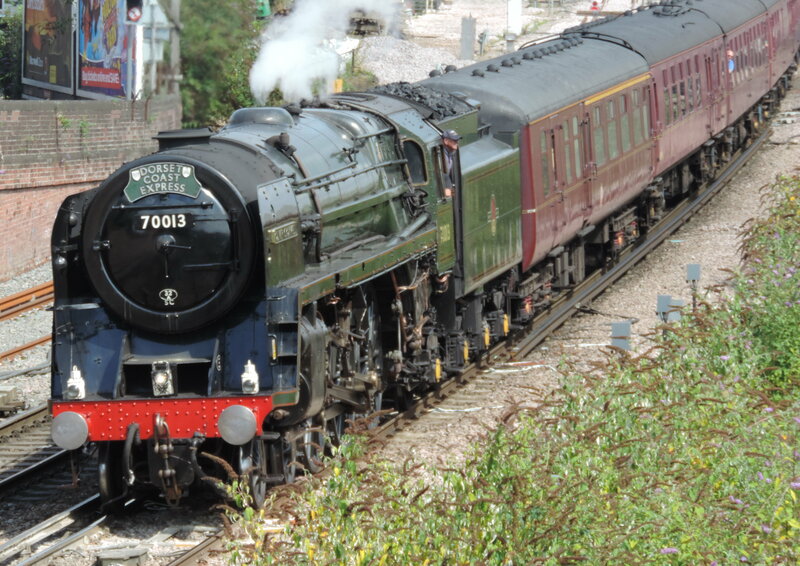 The railway takes an active role in Alresford’s famous Watercress Festival (as reported here.) Other nice visits were for the Autumn gala (as mentioned previously and also a festive themed visit during Santa Specials here. On a rare venture into lateral thinking, I also had a look around Eastleigh looking for heritage traction on the mainline. This proved to be very productive (click here to read more.) 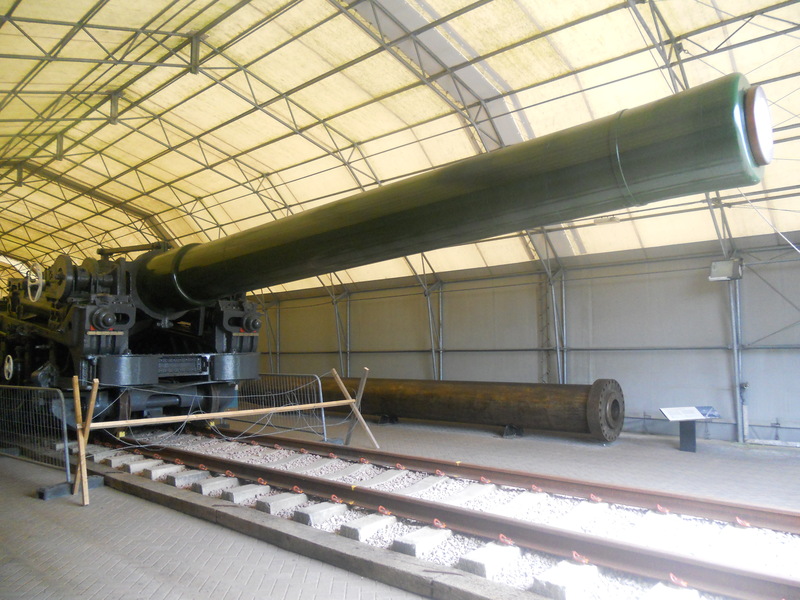 A little later in the month, Simon similarly found items of interest at Portsmouth’s Historic Dockyard (click here to read) plus some real fire power in this blog post! 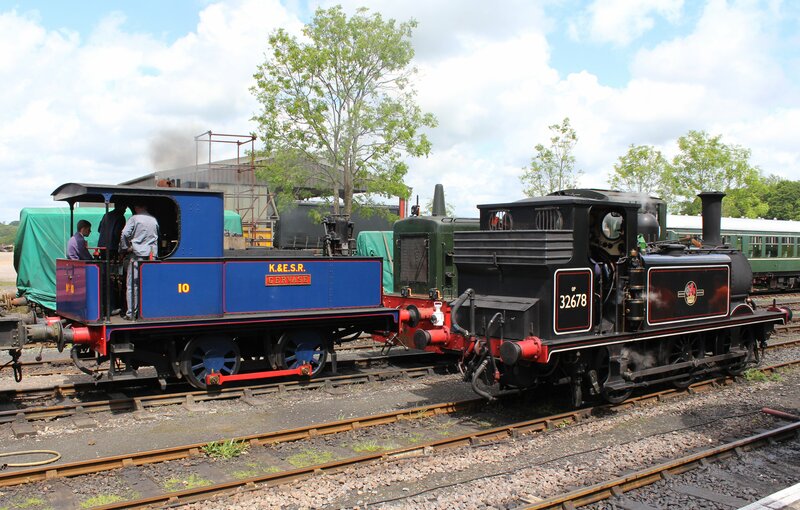 From the big rail to the very small, we published a report on the UK’s only 8 1/4 inch miniature railway; Bankside Miniature Railway (click here to read.) 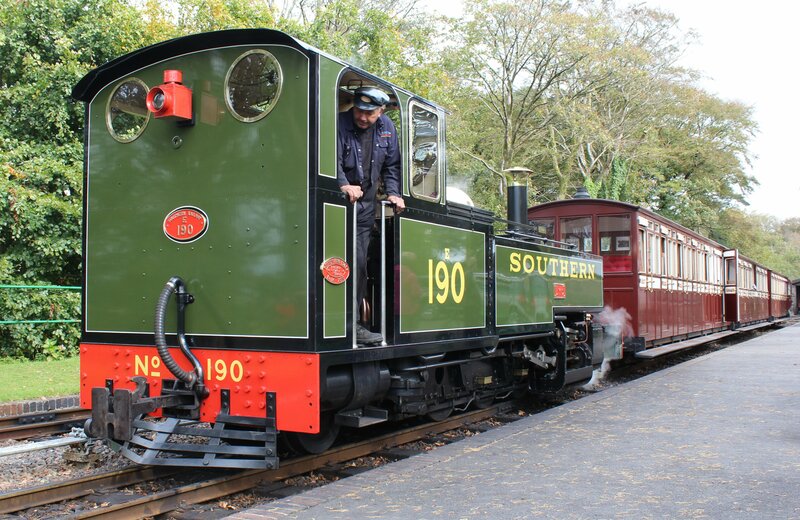 Substantially bigger and indeed one of the biggest of preservation’s success stories is the Lynton and Barnstaple Railway at Woody Bay. 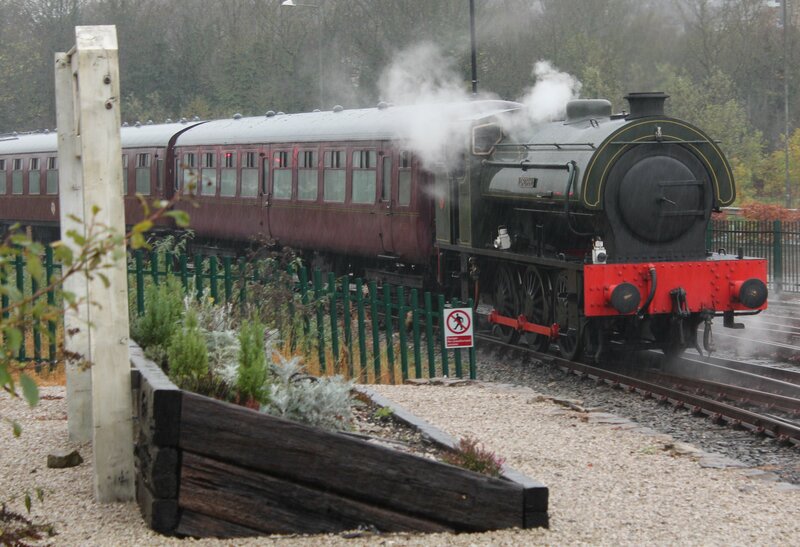 Click here to read about a delightful visit to the railway in North Devon. From the big, to the small, to the imaginative and finally to the electric – Blackpool’s Heritage Trams Late May Bank Holiday 2014 (click here,) the North East Land Air and Sea Museum (click here,) all Beamish Museum (click here) and the Crich Tramway August 2014 (click here,) all by Jonathan. As you can see it was quite a year! Hopefully 2015 will have much to offer too! To read about some of the causes supported by locoyard in 2014, please click here. To watch a pictorial review of 2014, please click here and to read a review of modelling articles of 2014, please click here. 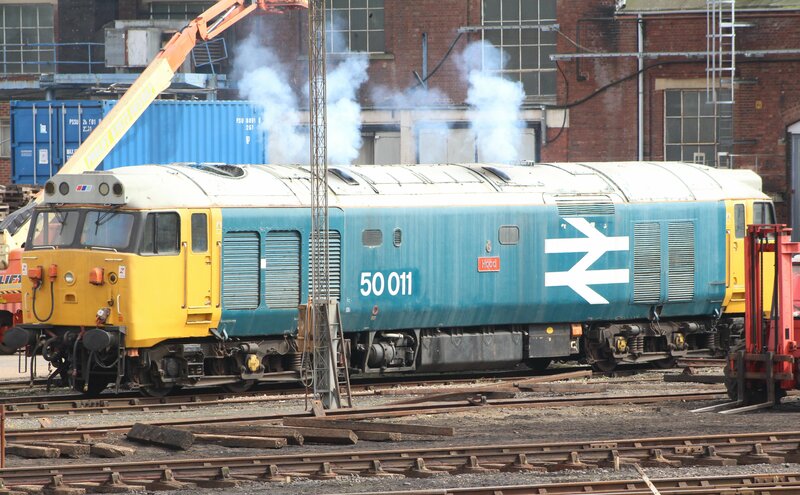 Absolutely, it was great to see Clan Line and get an idea of what 35005 will look like in the (hopefully) not too distant future! Thanks for taking the time to post!! 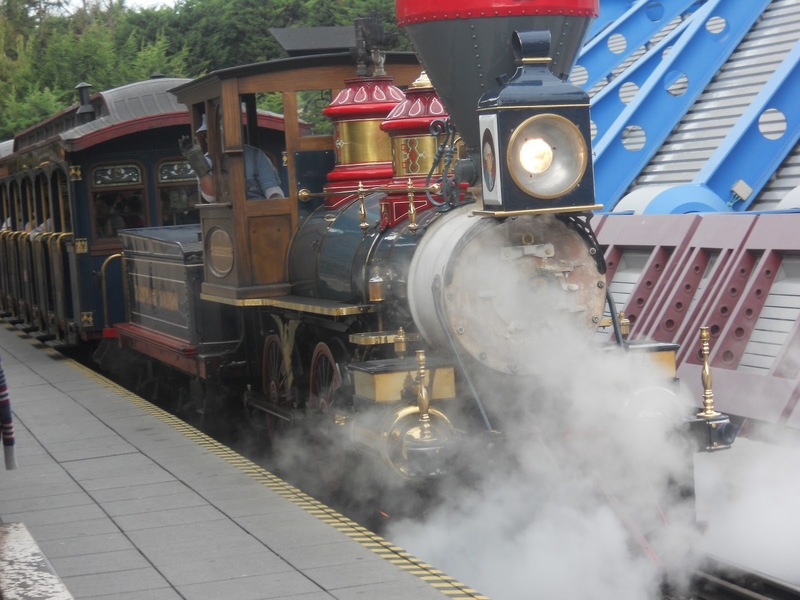 Great railroad images! It’s a pleasure, many thanks for taking the time to read through this lengthy post!